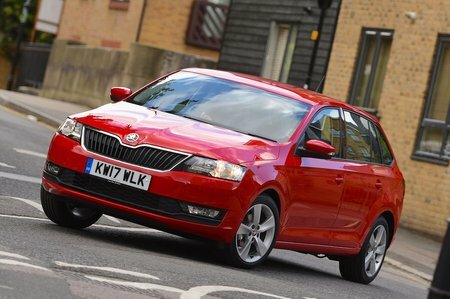 Skoda Rapid Spaceback Boot Space, Size, Seats | What Car? While the Octavia leads the way in this class for roominess, the smaller Rapid model isn’t far behind. Head and leg room in the front are more than good enough for non-giants, so assuming you’re not well over six-feet tall you’ll be fine. Cabin width is okay, too, so you won’t be rubbing shoulders. Moving to the rear and it’s a similar story. Head room is generous and knee room for two passengers sat behind two taller people in the front is similar to an Astra or Pulsar, and far better than you’ll find in a Ford Focus. 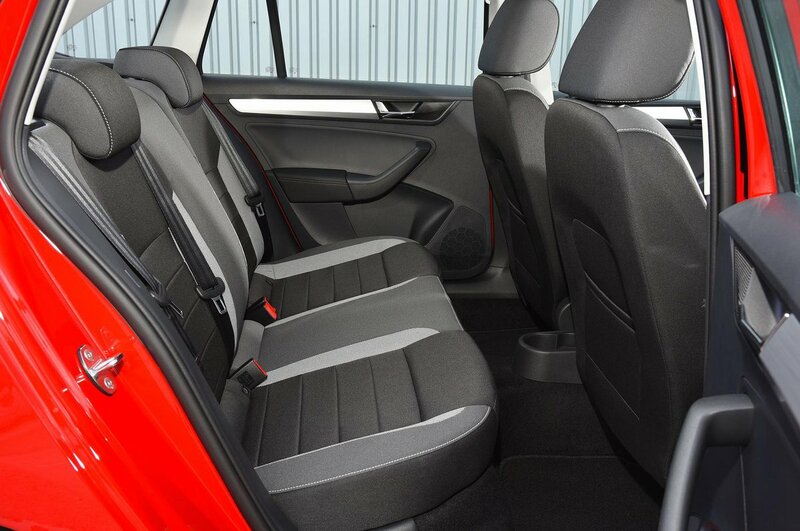 A third person sitting in the middle seat will be relatively comfortable for a short trip as well. The Rapid Spaceback’s boot is a healthy size. 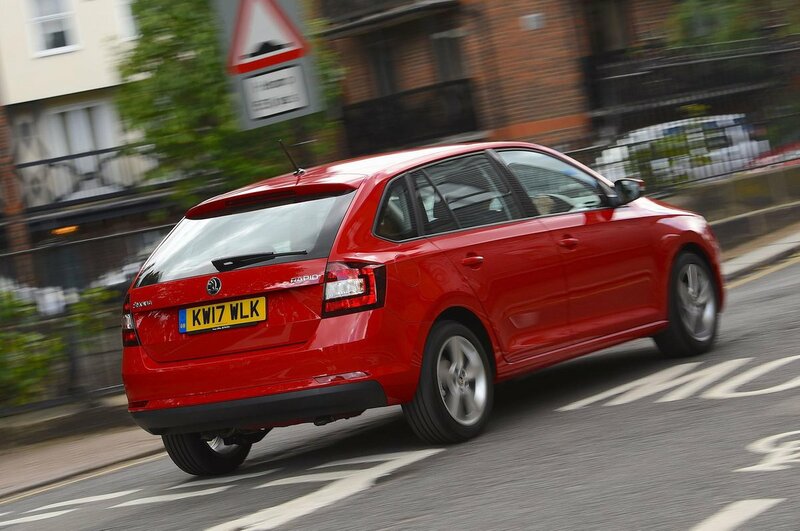 Sure, it’s not as voluminous as its class-leading big brother, the Octavia’s, but that’s the exception. The Spaceback’s boot is bigger than a Focus’s, Astra’s or a Pulsar’s, so will easily manage a couple of large suitcases or a family-sized weekly shop. An optional dual-height boot floor is available on SE Tech and SE Sport models, but even with this fitted there’s still a high load lip between the bottom of the tailgate opening and the boot floor to heave heavy items over. 60/40 split-folding rear seats come as standard, but when you fold them down there’s a sizable step left in the extended load bay.